OK, I admit it, these pics are a repeat of a post I did back in July last year…but as it was just published in the latest Architectural Digest with some new images, I just couldn’t help myself. 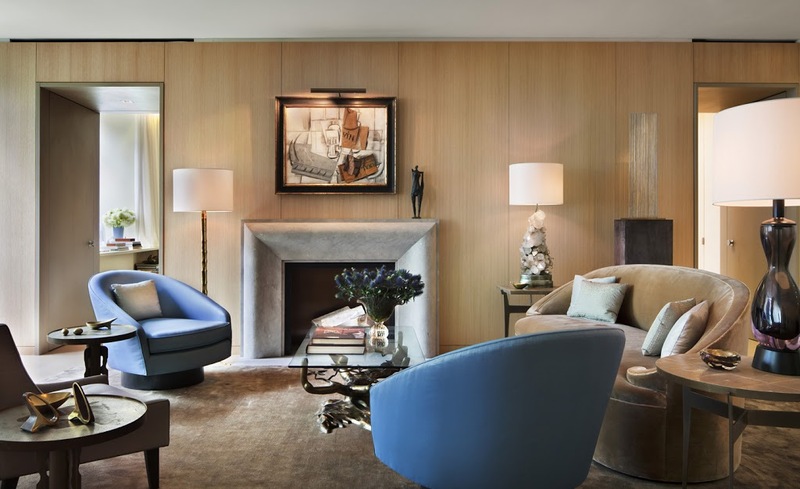 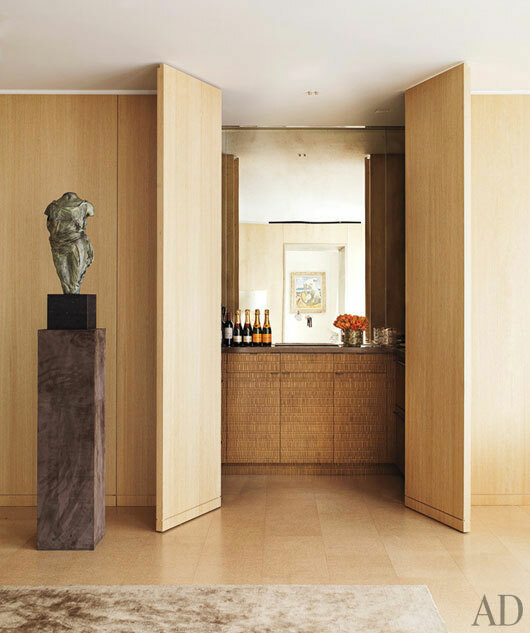 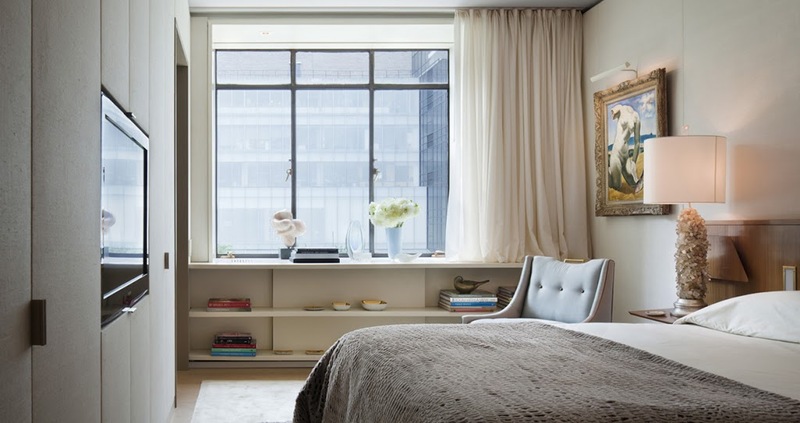 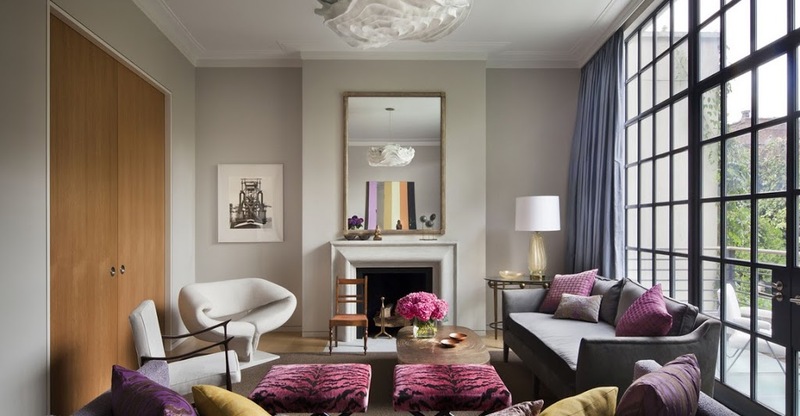 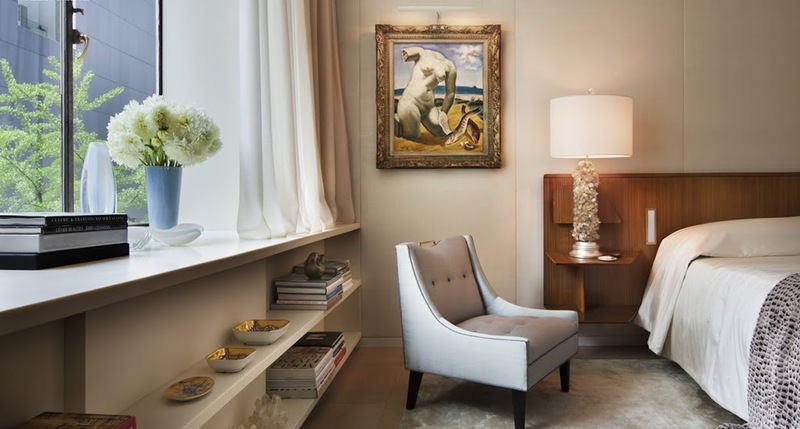 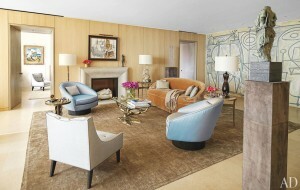 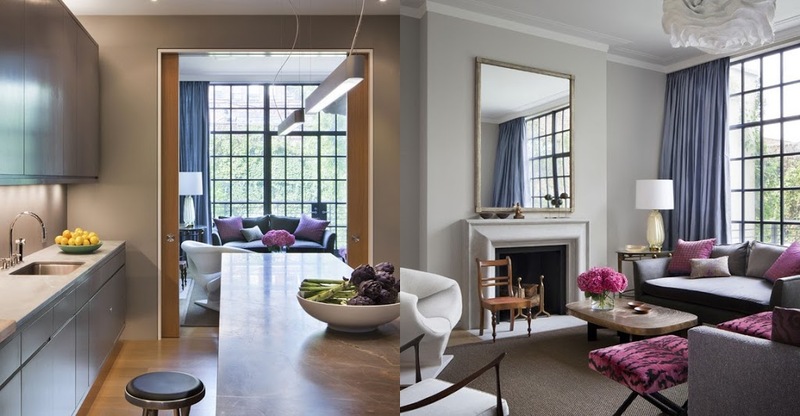 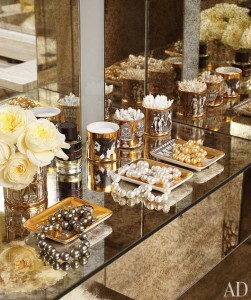 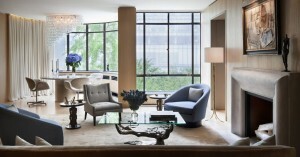 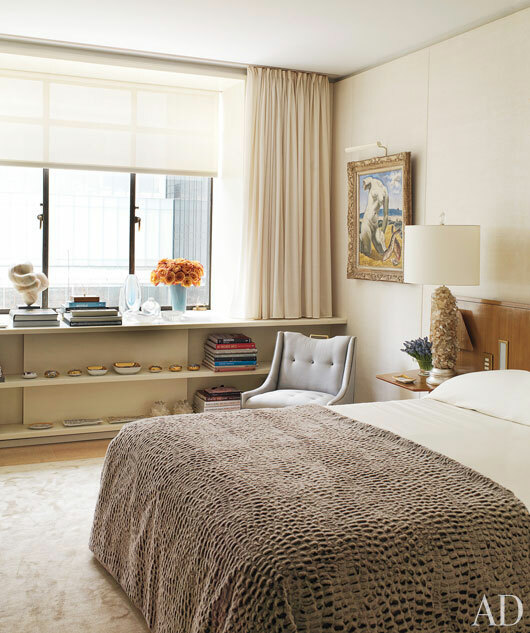 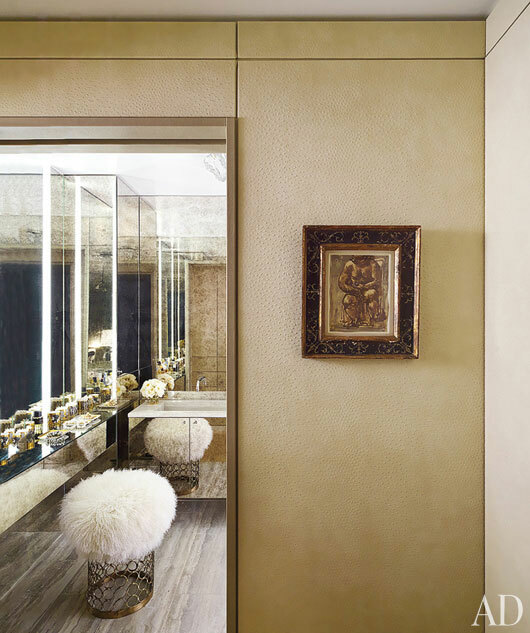 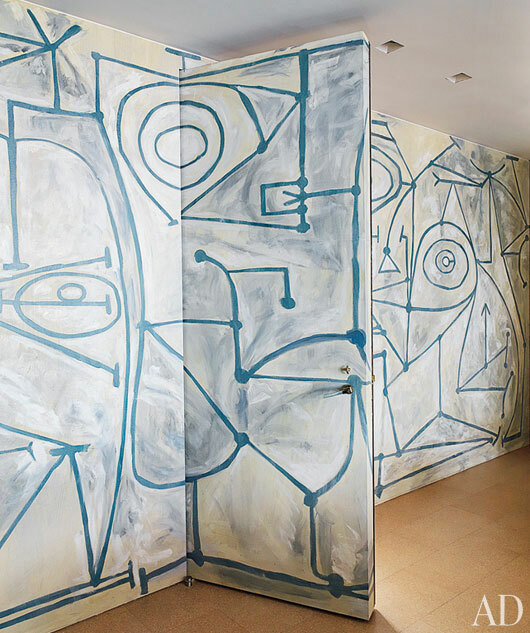 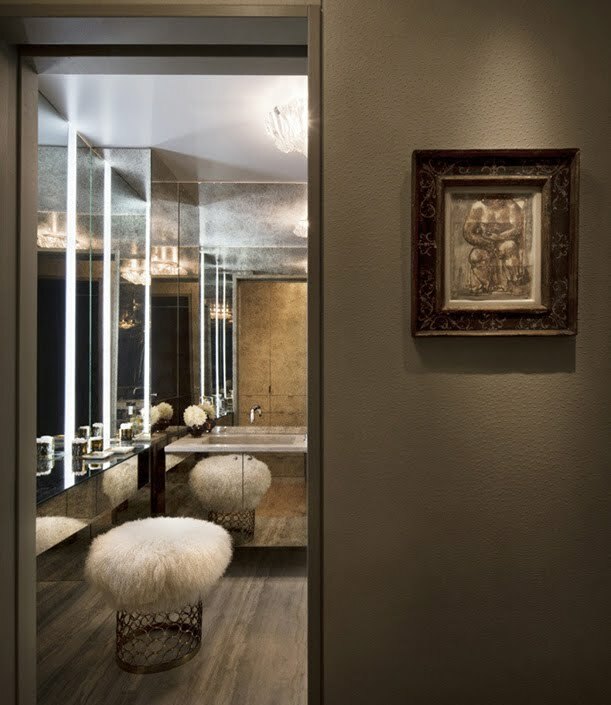 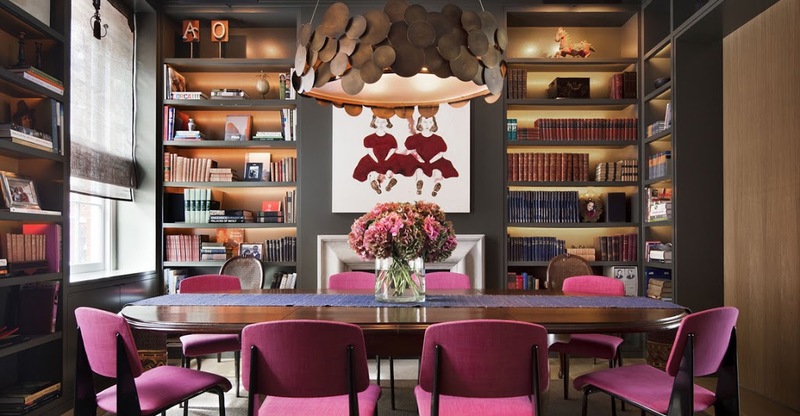 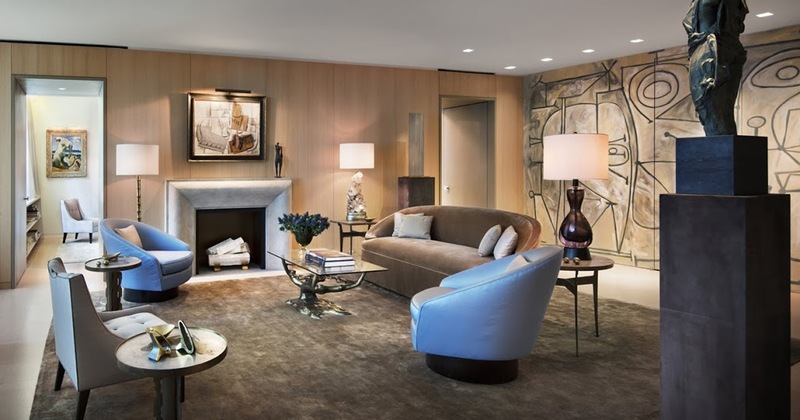 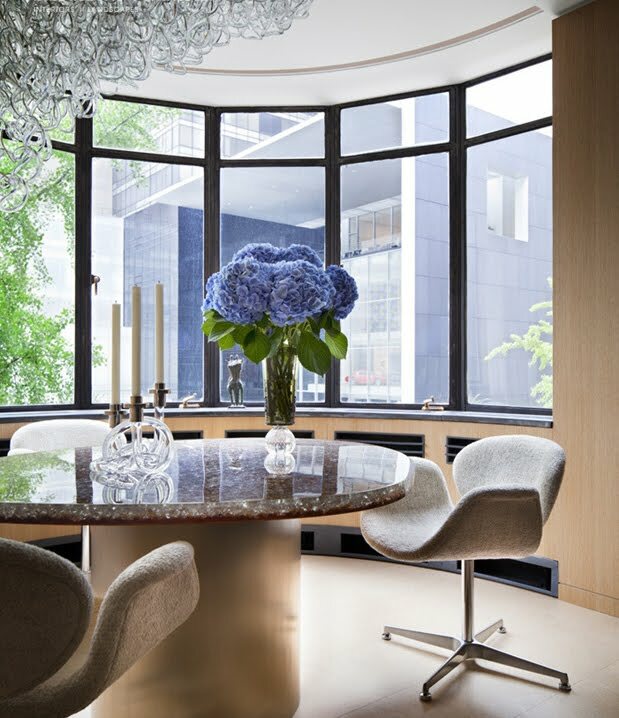 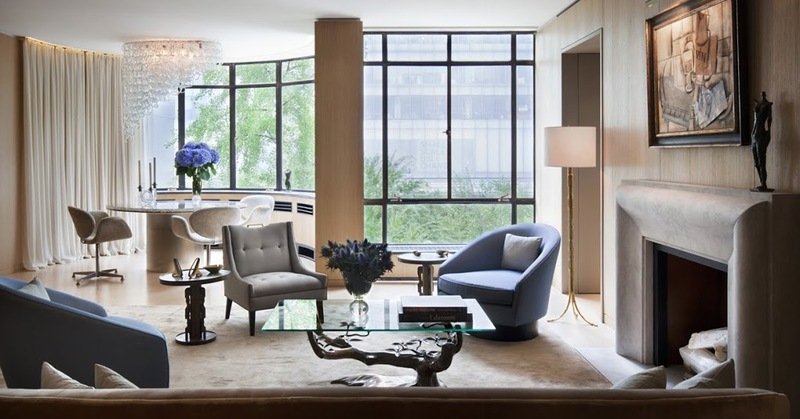 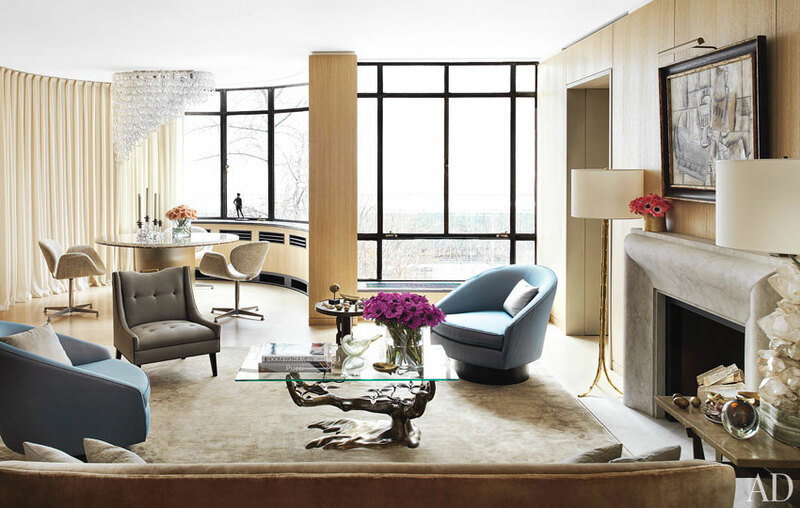 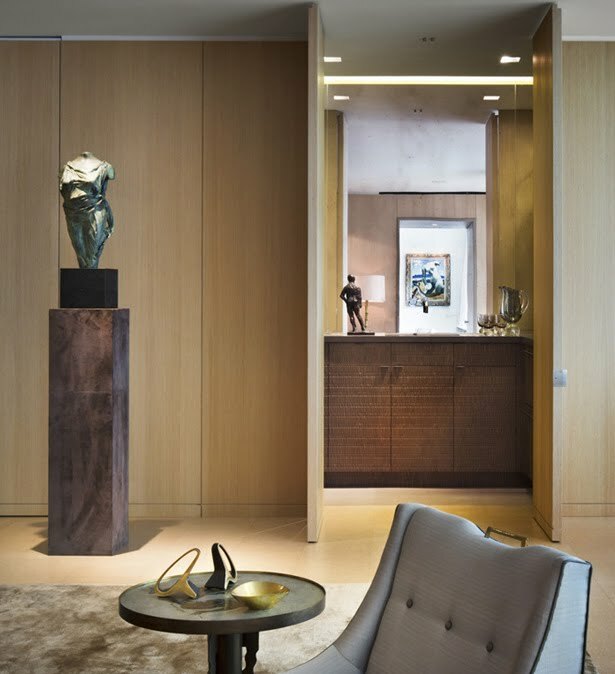 The New York apartment of Claire Weiss was designed by Rees Roberts, and I agree with the owner, it is indeed sublime. 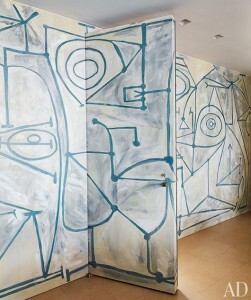 The colours are a lot crisper in these images, and the mural which I hadn’t really noticed before is in full view now. 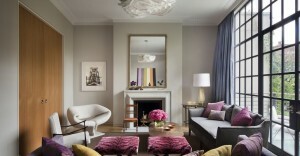 And on second viewing, it still makes my heart skip a beat. 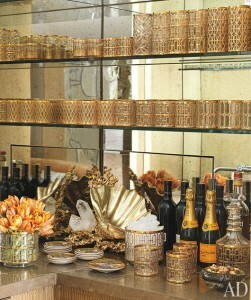 Photography by Thomas Loof for AD (USA) Feb 2012.